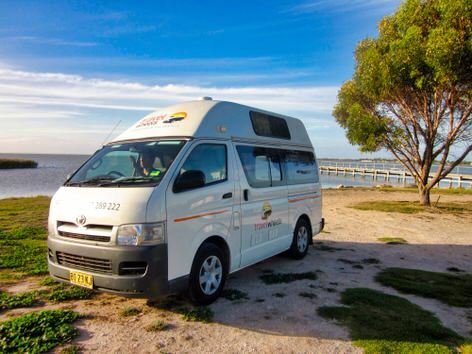 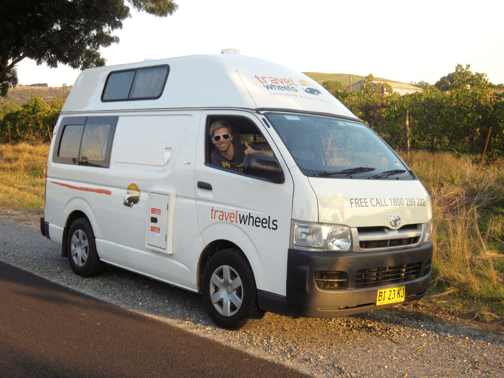 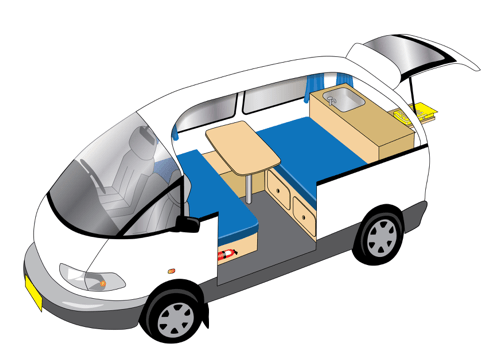 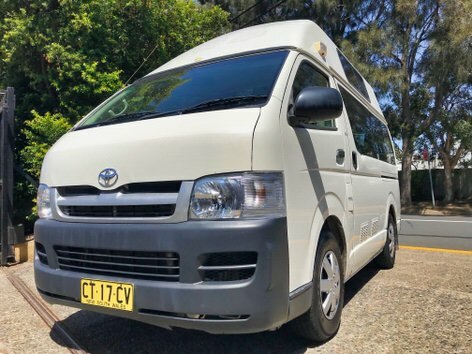 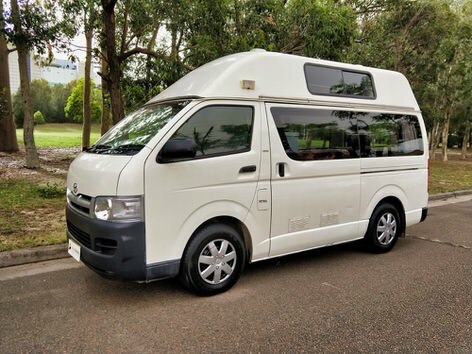 Ex-rental Toyota Hiace Campervan for sale. 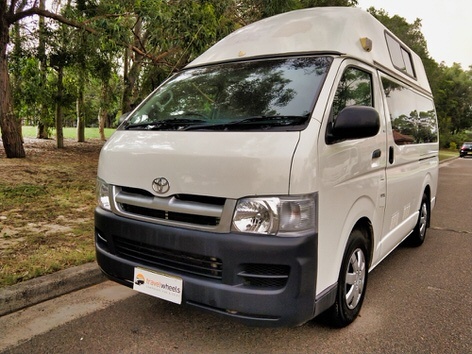 Comes with 12 months warranty + Call Shaun 0421101021 to check it out and organise a test drive. 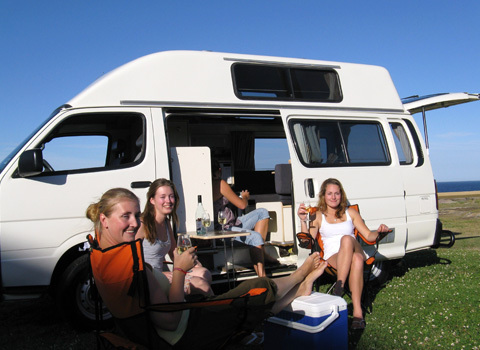 We can put it on the hoist and you are able to check under the vehicle as it is in great condition.